We are More Foes, an indie game development studio based in Barcelona. 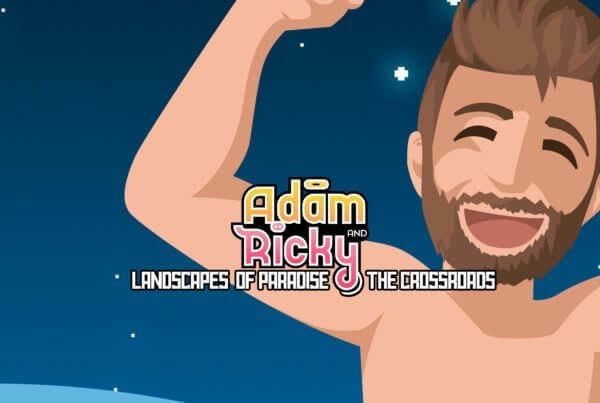 We are currently working in Adam and Ricky, a pixel art game. Here’s our dev log. Travel to Lord's Peak, a place of sacred worship.